Software blog post and news on pc, mac, and web based software applications. URL Shorteners make long URLs tiny, so they can fit into less space. 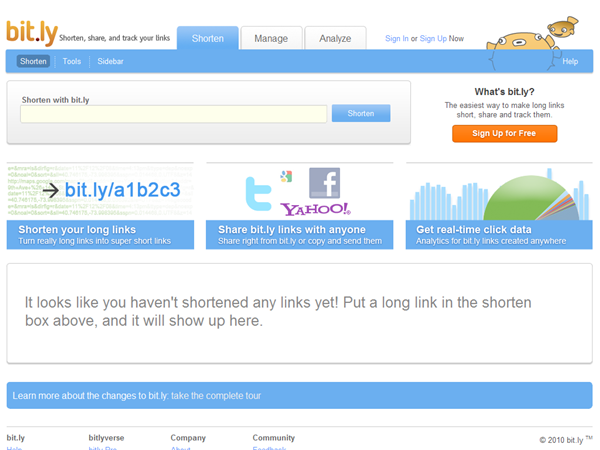 Here are in our opinion 6 of the best URL shortening services online today. These are in no special order, and they are all 100% free. 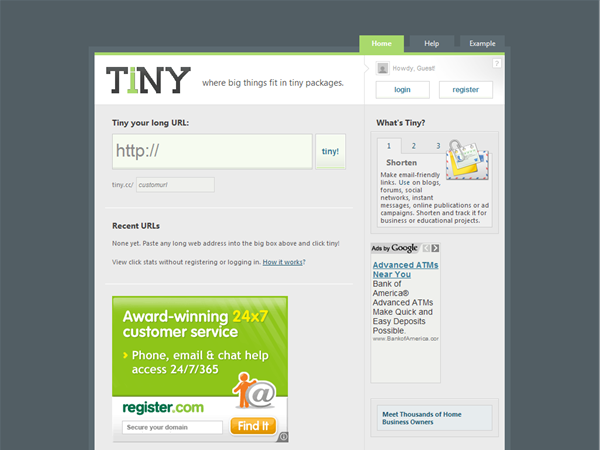 Tiny.cc site may be the original service, we are not sure. Site was first started back in 2006. Bit.ly is twitter’s tiny url shortening service of choice. They may even own it, im not sure. 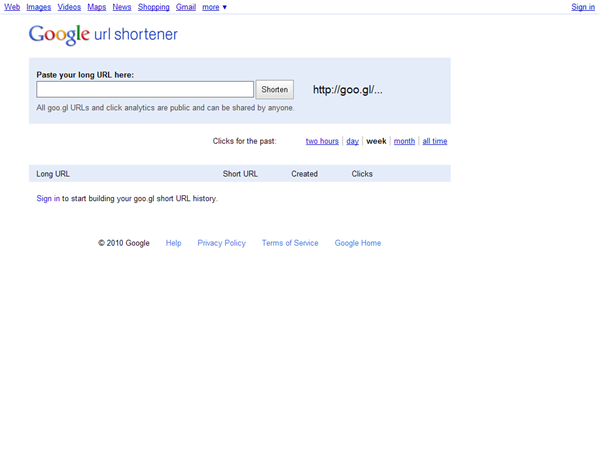 With a name like goo.gl this url shortening service has to belong to Google. The utility isn’t too fancy, but has a few features the others do not. This service has a larger name than the others, but offers one thing none of them do. Revenue. 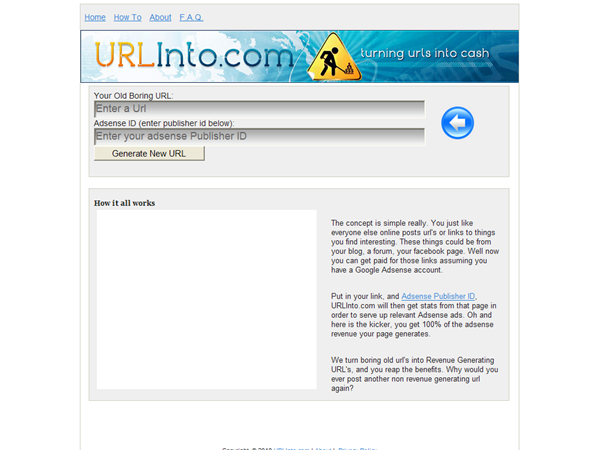 This one shrinks your urls and allows you to create an adsese revenue page at the same time. This way you get paid to share. Keyword Groupie may just be the best new Free Keyword Utility on the planet. It offers some of the coolest new keyword analytical features that revolve around keyword grouping, and better hierarchical organization. Keyword Groupie displays all words in a domains keyword universe, and then breaks them down into a nice hierarchical expanding tables. The closest relative is “Google Keyword Tool”, when using it to find domain keywords. 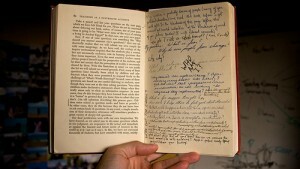 It’s a great way to see what you have, what your competitors have, and what you need. The organizational scheme then makes it all that much easier to get that result you want. We are playing around with Keyword Groupie, and so far we have to say that we love it. So what’s the best open source database? Well I feel that it’s MySQL of course. There are various versions of free open source sql databases, but by far the most widely used has to be MySQL. I’ve read all sorts of speed test against various query types, various database sizes, and different database activities; such as updating, creating tables, merging, exporting. The one that stands out is always MySQL. It has become the become the most widely used open source database software not because of marketing, but because of ease of use and durability. 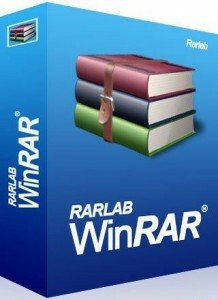 The software is very robust, and widely used. I run near a hundred websites, and it powers every one. It has never let me down. The interface options (mainly the command line, and & phpmyadmin) are it’s limitations in my opinion however.